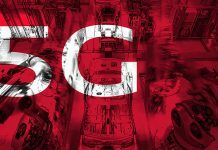 On June 7, 2018, Nokia and T-Mobile announced a major milestone in delivering true mobile 5G with the successful completion of the nation’s first bidirectional 5G data transmission, over-the-air 5G data session on a 3GPP-compliant 5G New Radio (NR) system in T-Mobile’s Bellevue lab. The test was successfully conducted with a user equipment simulator and Nokia’s 3GPP-compliant high-capacity 5G solution in the 28 GHz band. The 3rd Generation Partnership Project (3GPP) is a collaboration between groups of telecommunications standards associations, known as the Organizational Partners. The initial scope of 3GPP was to make a globally applicable third-generation (3G) mobile phone system specification based on evolved Global System for Mobile Communications (GSM) specifications within the scope of the International Mobile Telecommunications-2000 project of the International Telecommunication Union (ITU). 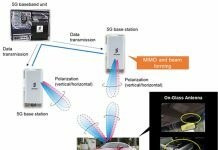 Bidirectional 5G data transmission, real 5G, promises to enable faster speeds, massive connectivity, decade-long battery life for sensors and responsive and reliable networks for customers. 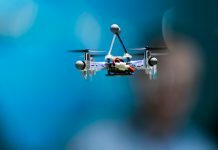 This will unleash VR and AR experiences on-demand, driverless vehicles, medical monitoring, advanced industrial automation services – all requiring ubiquitous low latency connectivity.